1987-1988 Toyota Tercel L4 1.5L 1 BBL. 1987-1988 Toyota Tercel L4 1.5L 2 BBL. 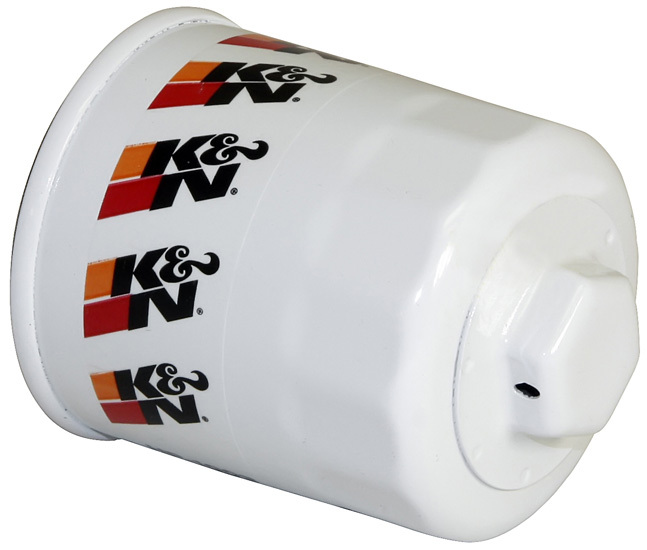 1985-1988 Chevrolet Nova K&N Premium Wrench-Off Oil Filters, The K&N Premium Wrench-Off Oil Filters is designed specifically to fit your 1985-1988 Chevrolet Nova without any modification to your beloved Chevrolet Nova. K&N Premium Wrench-Off Oil Filters will also fit 1998-2002 Chevrolet Prizm, 1999-2004 Chevrolet Tracker, 1988-1992 Daihatsu Charade, 1990-1992 Daihatsu Rocky, 1989-1997 Geo Prizm, 2010-2012 Lexus HS Models, 2009-2011 Lotus Elise, 2009-2010 Lotus Exige, 1991-1993 Nissan NX, 1991-1994 Nissan Sentra, 1993-1993 Nissan Silvia, 2003-2010 Pontiac Vibe, 2005-2010 Scion tC, 2004-2006 Scion xA, 2004-2015 Scion xB, 2002-2007 Suzuki Aerio, 2000-2002 Suzuki Esteem, 2009-2013 Suzuki Grand Vitara, 2010-2013 Suzuki Kizashi, 1996-1998 Suzuki Sidekick, 2000-2001 Suzuki Swift, 2007-2013 Suzuki SX4, 1999-2003 Suzuki Vitara, 2019-2019 Toyota C-HR, 1983-2011 Toyota Camry, 1986-2005 Toyota Celica, 1983-2019 Toyota Corolla, 2000-2005 Toyota Echo, 2001-2007 Toyota Highlander, 2003-2013 Toyota Matrix, 1985-1995 Toyota MR2, 2000-2005 Toyota MR2 Spyder, 1992-1998 Toyota Paseo, 2001-2009 Toyota Prius, 2012-2018 Toyota Prius C, 1996-2008 Toyota RAV4, 1999-2008 Toyota Solara, 1980-1998 Toyota Tercel, 2007-2018 Toyota Yaris. 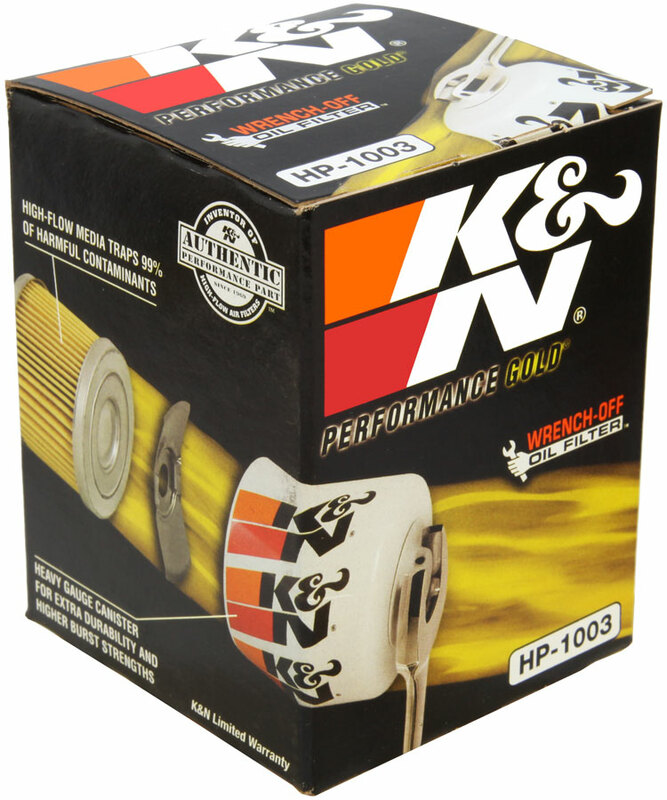 If this K&N Premium Wrench-Off Oil Filters is not exactly what you are looking for to accessories your , please don't give up just yet. 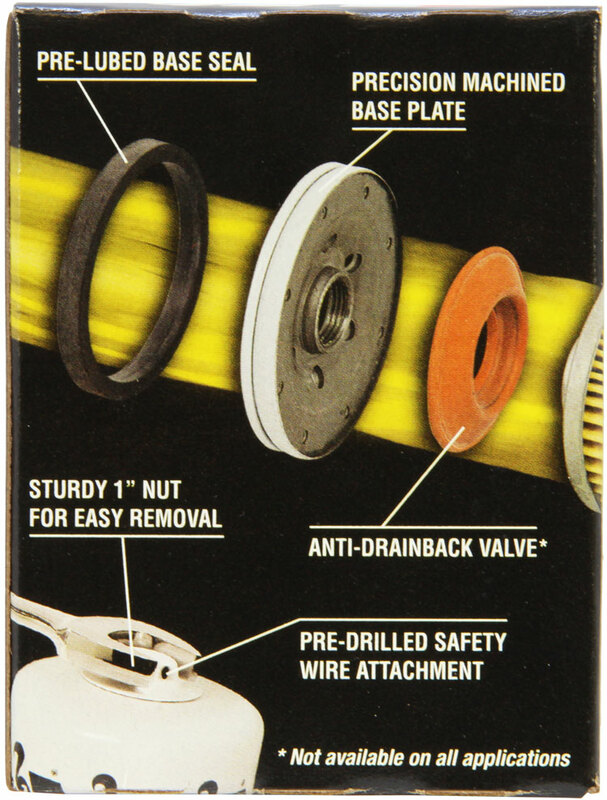 Our catalog has huge variety of parts and accessories for your .